The cost of charging an EV battery depends on the size of the battery, how depleted the battery is and how quickly you charge it. As a guide, charging a pure-electric car from flat to full will cost from as little as £1.00 to £4.00. This is for a typical pure-EV with a 24kWh battery which will offer around 100 miles range. This means the average cost of ‘fuel’ will be approximately £0.03 per mile. Similar costs will apply to PHEVs and E-REVs, and because the batteries are smaller, it will cost less to charge them. See also the figures in table 2. In some cases it may be possible to charge overnight and take advantage of cheaper electricity rates. Other options include charging from domestic solar panels. At this time it is calculated that the total cost of ownership of an electric car is similar to an ICE because of the additional purchase costs. However, this will change and if other advantages are included such as congestion charges (currently £11.50 per day in London for ICE but zero for EVs), the EV will be significantly cheaper in the longer term. Service, maintenance and repair £190 £155 £190 Based on average of published figures. Important note: the figures used in this table are ‘best guesses’ but none-the-less give a reasonable comparison. The bottom line is that the three cars have broadly the same overall total cost even though the Pure-EV and the PHEV have much lower fuel costs. The key factor will be how the depreciation cost of the EVs pan out. However, over subsequent years the fuel savings associated with the EVs will become more significant. 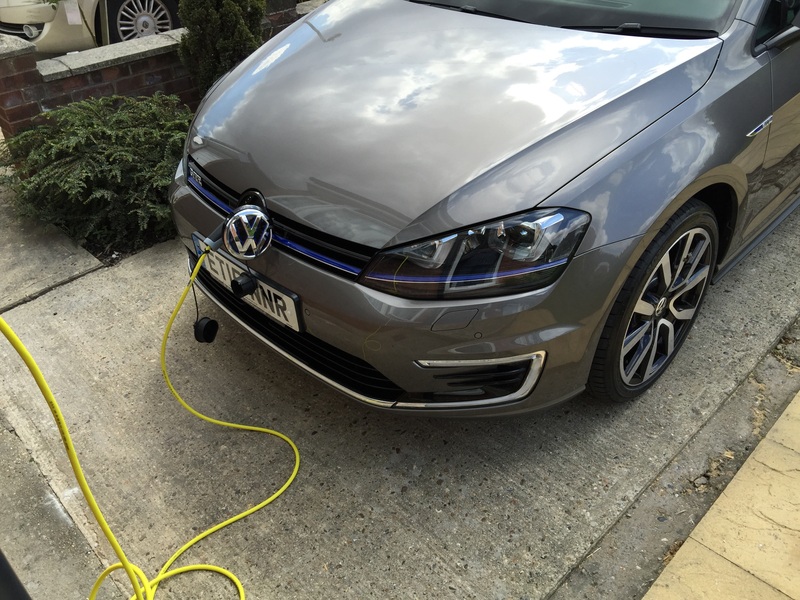 Being able to programme EVs to charge during the night will allow drivers to take advantage of cheaper electricity prices, whilst using any surplus electricity. In addition, the development of smart metering systems which can automatically select charging times and tariffs can also help to manage demand on the grid. The National Grid manages the grid on a second by second basis to ensure that supply and demand are met and to indicate to the market if there is a shortfall or surplus of power. 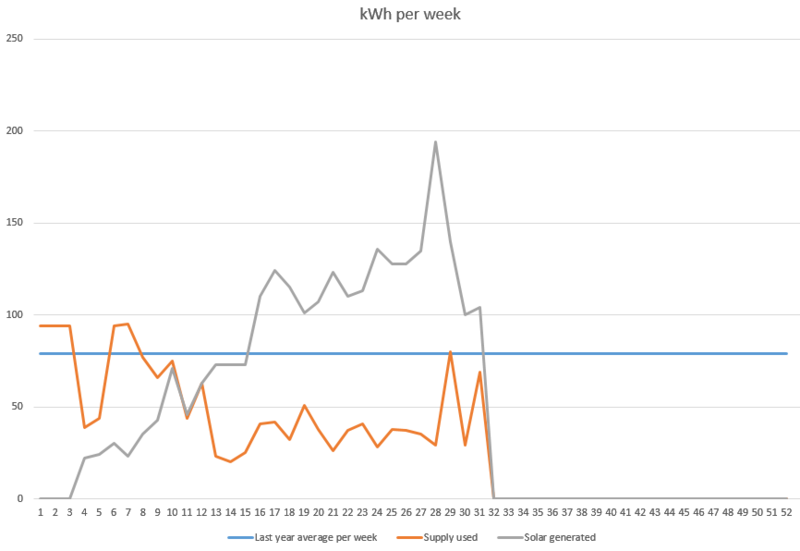 Week 1 starts 1/1/2015 …and today (30/1/2015) I was generating over 1kW even with the snow! 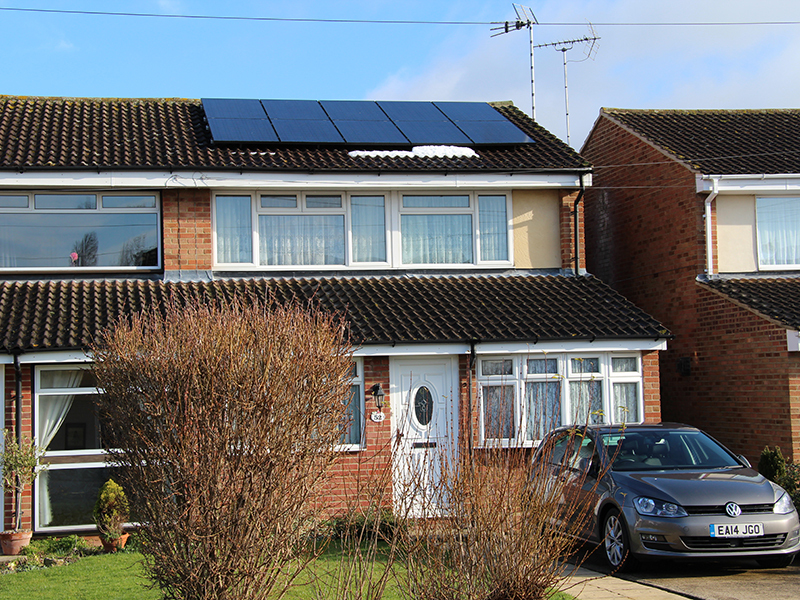 Over the next year (it is January 2015 now) I will be running an experiment using domestic solar panels, energy saving and monitoring systems, and a plug in hybrid car. The plan is to see if I can run the car for free. 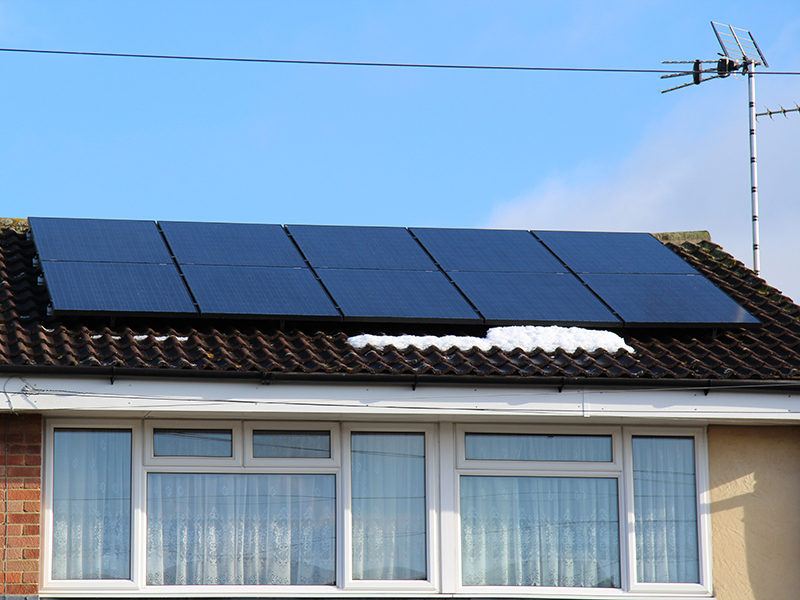 The 4kW array of panels was fitted and commissioned on January 16th 2015. 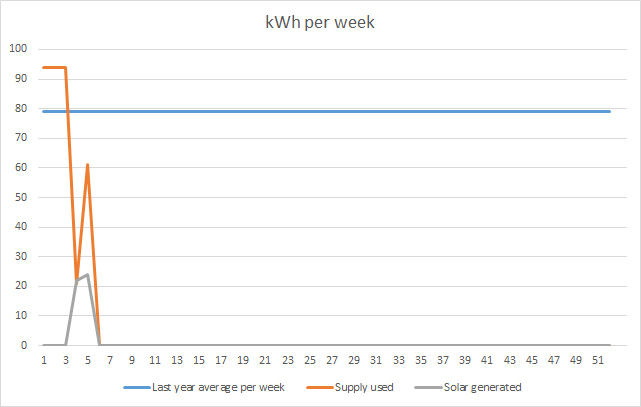 In the first week they generated 22kWh. I’m no expert (yet!) but this amount seems reasonable for the middle of winter. We will see.